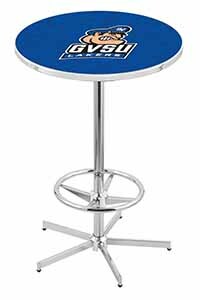 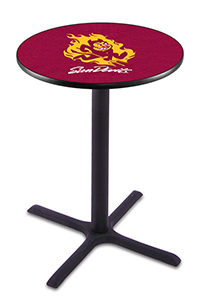 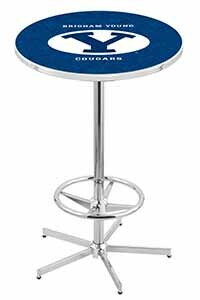 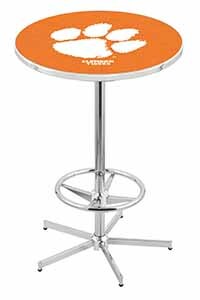 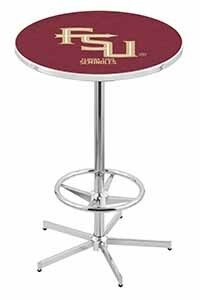 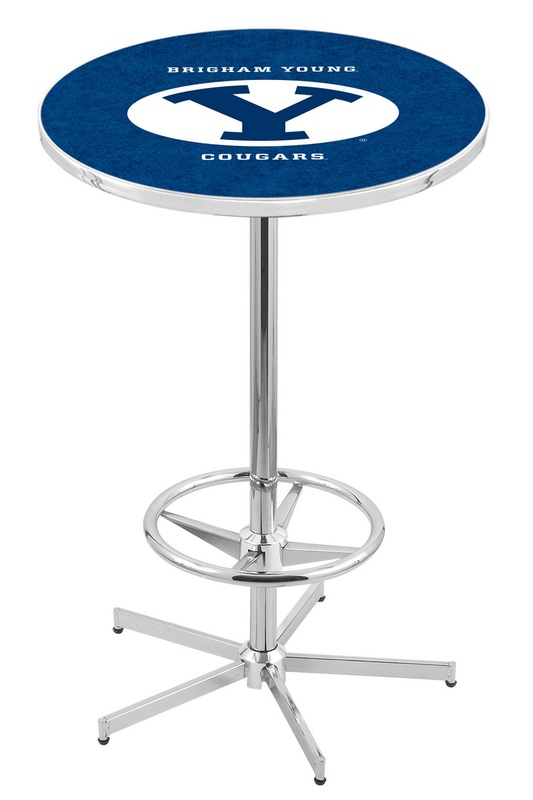 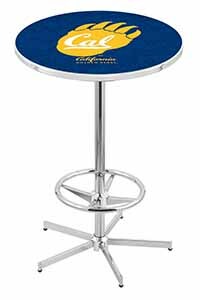 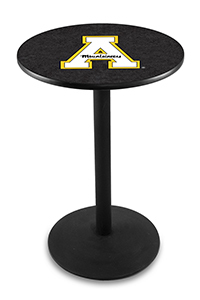 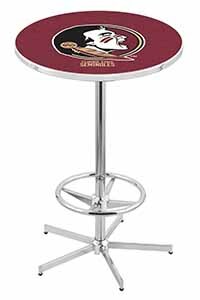 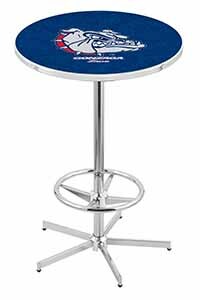 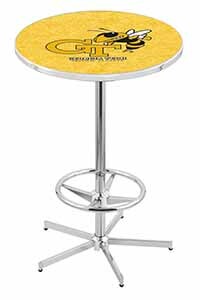 Brigham Young University Pub Table 100% made in USA, manufactured by Holland Bar Stools. 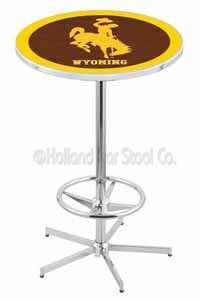 The USA made Brigham Young University Pub Table is very exquisite as it is made with the right heights of 36 and 42 inches. The table is finished with the finest chrome and team color. 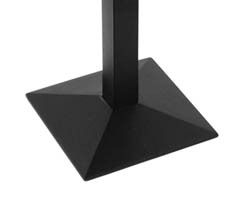 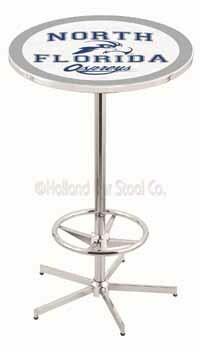 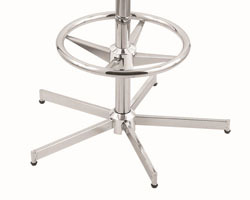 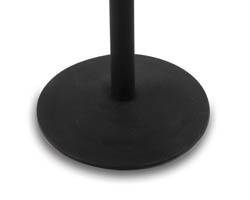 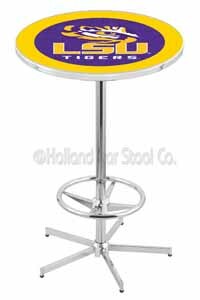 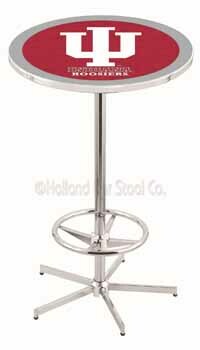 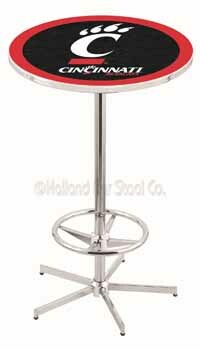 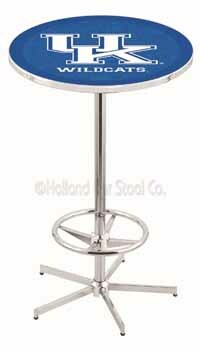 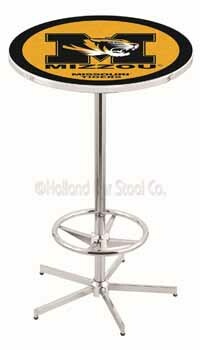 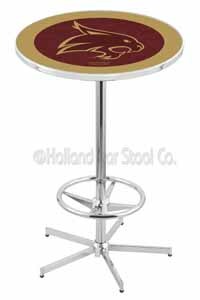 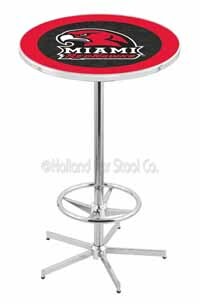 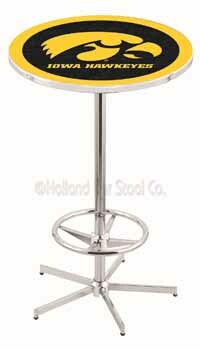 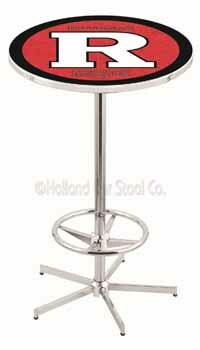 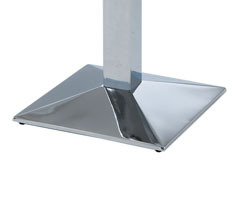 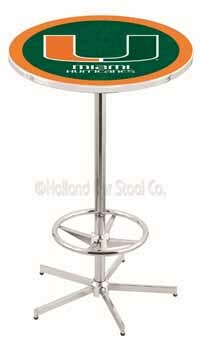 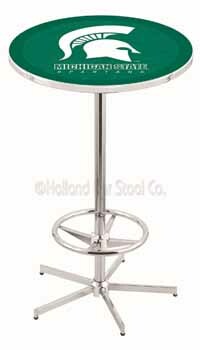 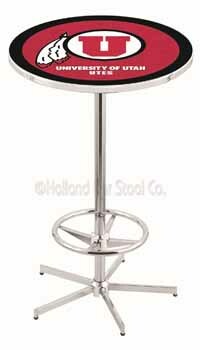 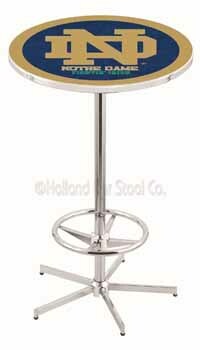 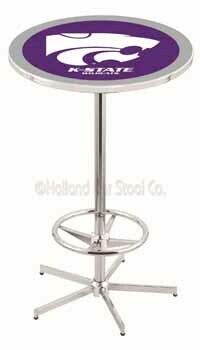 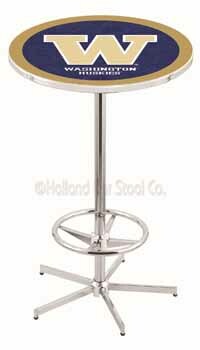 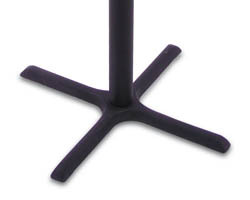 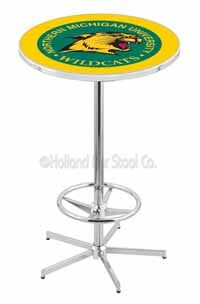 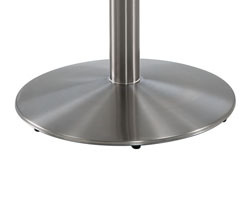 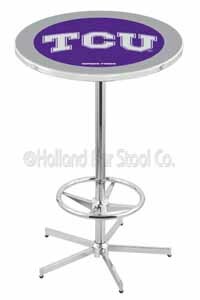 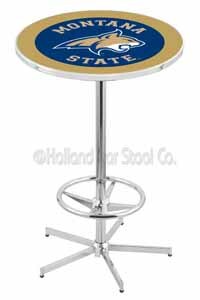 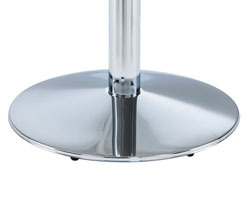 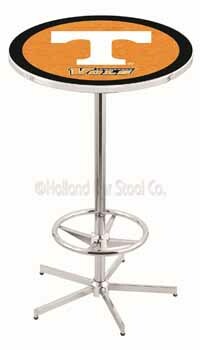 The table is proudly made by the Holland Bar Stool Company to assure you of a great product.